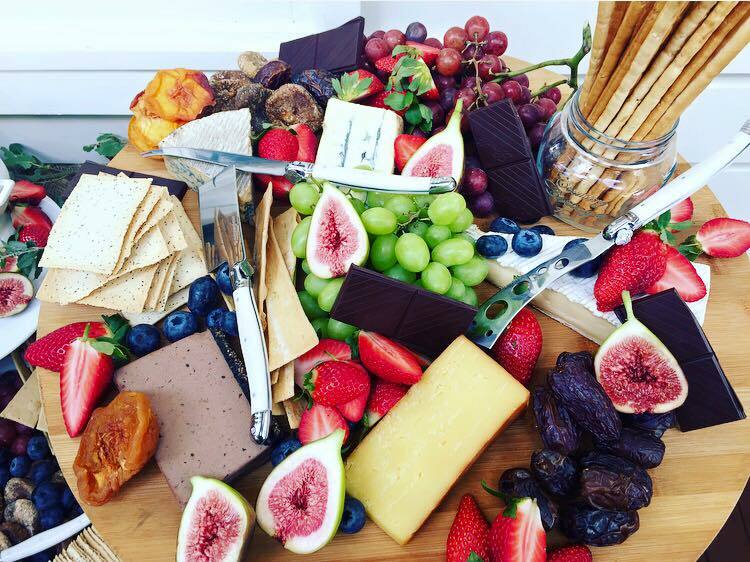 There is an art to creating the perfect cheese board! To sum it up, buy the right stuff and make it look good. It’s perfectly ok to be a cheese snob and your guests will thank you for it. Visit your local Deli and ask to taste the cheeses before you buy them. They’ll also be able to help guide you on what cheeses will best suit your tastebuds. The platter you use is also very important. 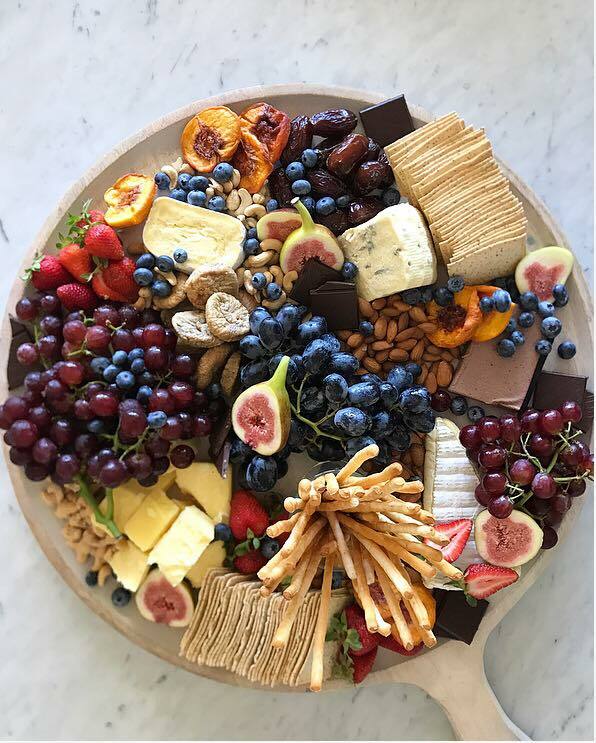 Pick a platter that is plain enough to let the cheese shine. Steer clear of bright colours, patterns or plastic and go for wood or marble. I also recommend investing in a decent set of cheese knives, they make a huge difference! To construct, place your cheeses onto the board with equal space between them. Add your crackers to the board, and if you’re going to use grissini as well, place them in a jar or glass. Place big bunches of grapes in the empty areas on the board (make sure they’re generous bunches) and then add your quince, pate (if you like it), fruit, nuts, and chocolate. Make sure you’ve got a good balance of colour across the board, and if there are any bland areas, hit it with some strawberries or blueberries. 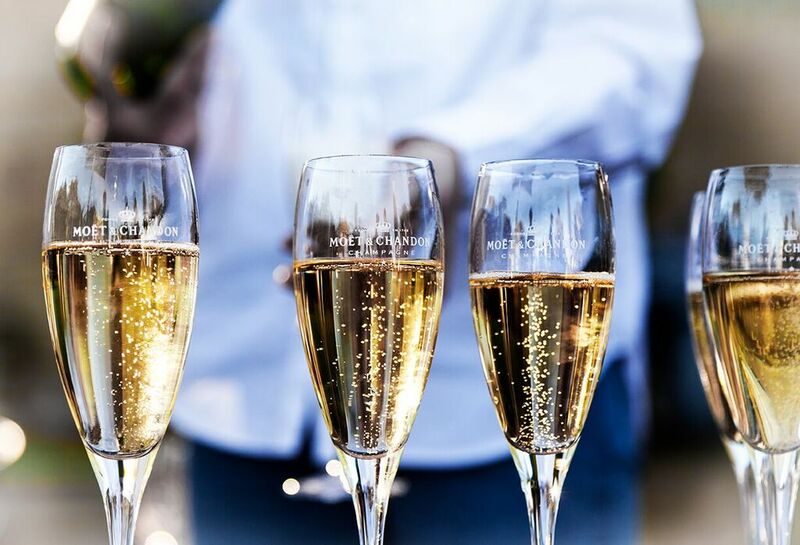 Pick a nice Champagne to match and you’re good to go!